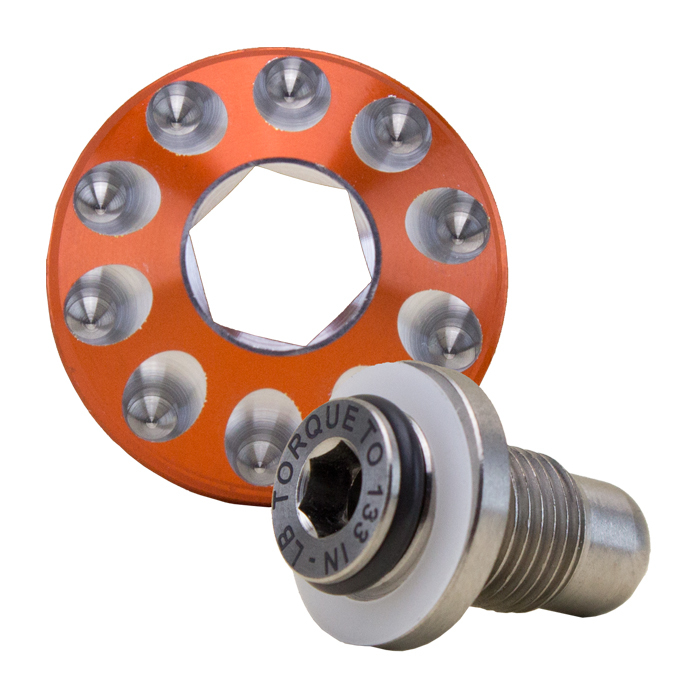 Our Lefty Hub Cap is the perfect compliment to our Lefty hubs! 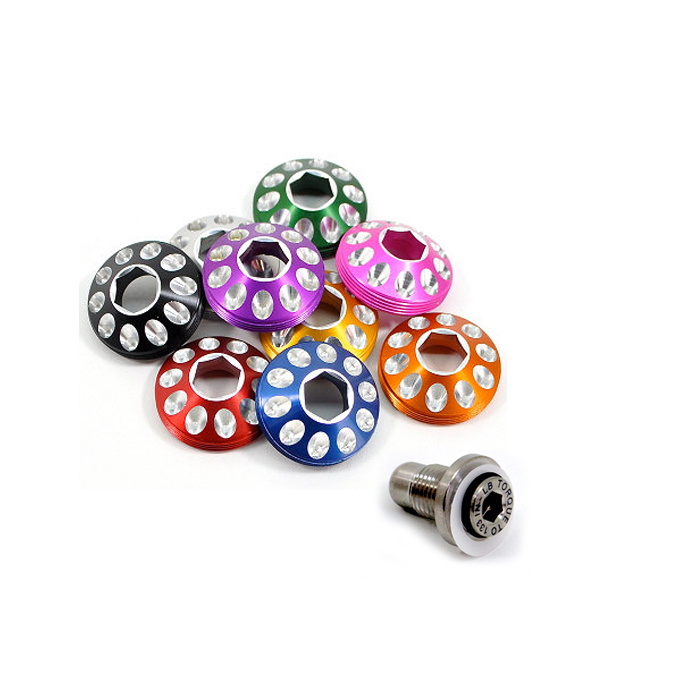 They are anodized in all 10 color options to match up perfectly with our other components and they are also finished off with our beautiful machining. 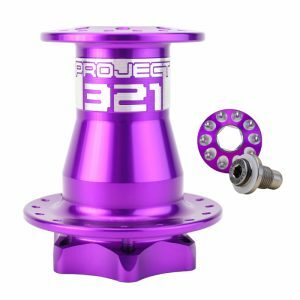 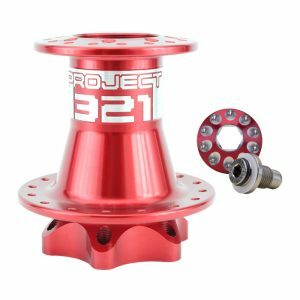 It is even compatible with many other manufacturers’ Lefty hubs so it is a great way to add some Project 321 style to whatever you’ve got! (See list of compatible hubs in FAQ). The optional Ti Bolt is an excellent addition to your Lefty hub as well. It is exceptionally strong and light and even has the torque spec lasered onto it so you don’t have to remember it! 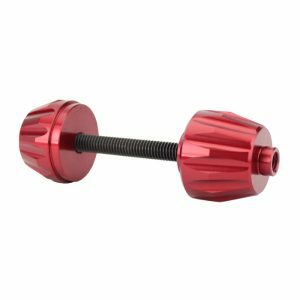 Cap installs with a standard 10mm hex wrench – no special tools needed. 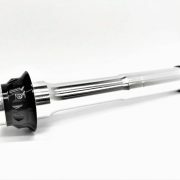 Includes a 6.5cc Anti-seize Lubricant packet for use during installation. 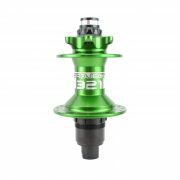 For use with following Lefty hubs: Project 321 Classic and 2.0 / Supermax Lefty Hubs, Cannondale 50 Lefty Hub (not compatible with Cannondale 60 or 73 Lefty Hub), DT Swiss Lefty Hub, Industry Nine Lefty Hub, Kappius Lefty Hub and Mavic Lefty Hub. Available in all 10 of our color options. NOTES: Always make sure to follow torque specs to avoid damage. What hubs is this hub cap compatible with?